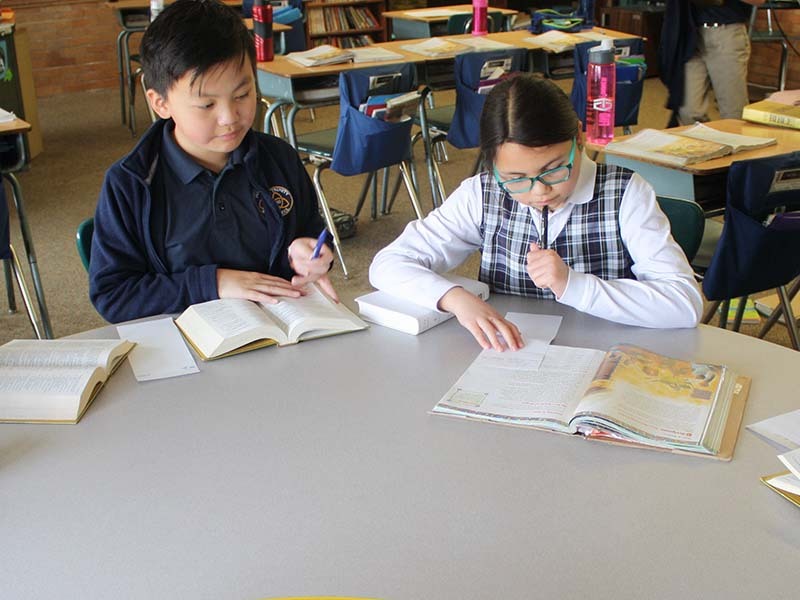 Holy Trinity School promotes academic excellence. We are accredited by New England Schools and Colleges and the State of Connecticut. Each teacher recognizes that every student needs respect, attention, acceptance, approval, and a sense of achievement. The focus of our school is concentrated on the facilitation of learning, the enhancement of students’ self-concept, and the formation of a school community rooted in Gospel values. 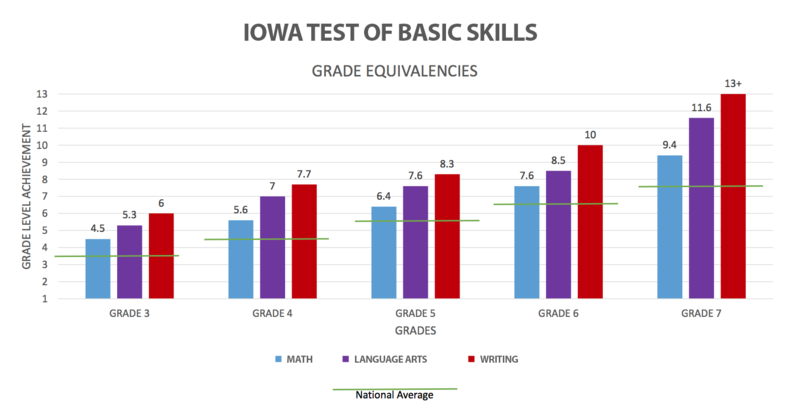 Students’ needs are met through small group instruction, the assistance of classroom paraprofessionals in grades K to 5, and one-to-one special instruction.